Emerald City Trapeze wedding | Richmond & Dorothy » Tracie Howe Photography – Seattle Wedding Photographer | Seattle elopement photographer | Destination wedding and elopement photographer | Pacific Northwest wedding and elopement photographer | Family and lifestyle photographer | Travel photographer based in Seattle. I was delighted when Richmond and Dorothy were referred to me by their friend, May, owner of Chopstix and now one of my preferred vendors. They trusted their friend’s suggestion and met with me to talk about their wedding. 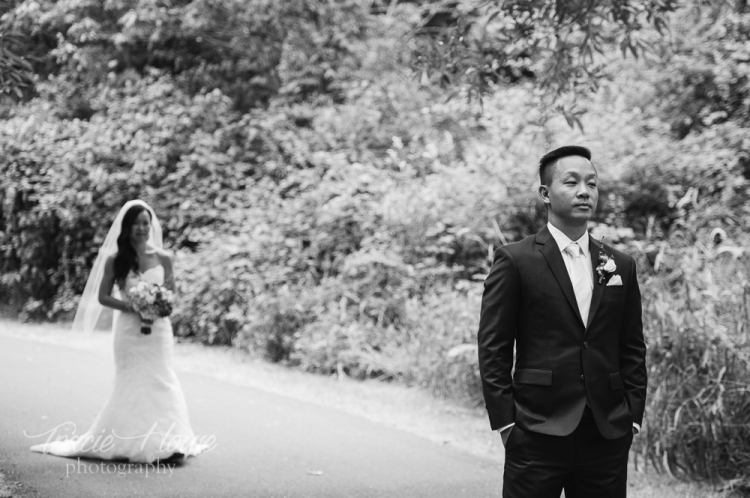 We clicked, which is one main reason I like to have in-person meetings, and they hired me to photograph yet another unique wedding in Seattle. What stood out about this wedding to me was the funky venue, Emerald City Trapeze. If you’ve been following for a while, you might already know that I get a little gushy about cool venues, and this was no exception! As the name suggests, it’s a place for trapeze arts and classes. I myself had taken a few classes there, so I was quite excited about the prospect of shooting a wedding there too! Dorothy worked hard on some DIY details for her wedding, the venue did an excellent job transforming the space, and New Creations Weddings pulled it all together fabulously. Chopstix parked their truck outside, but all the food was served inside. 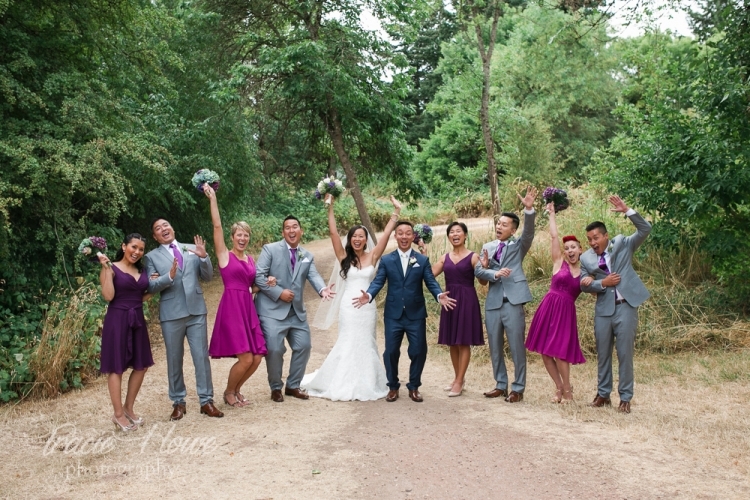 It was one of the more seamlessly coordinated weddings I’ve attended, due in large part to New Creations Weddings, now also a preferred vendor of mine. Dorothy and Richmond’s creativity was evident in their chosen decor and events, complete with a blind-folded banana feeding and live band karaoke. Their quirky personalities shined through the entire event from the photo table numbers to the hilarious wedding party introduction. It was a crazy fun Emerald City Trapeze wedding and I am honored to have been a part of it. 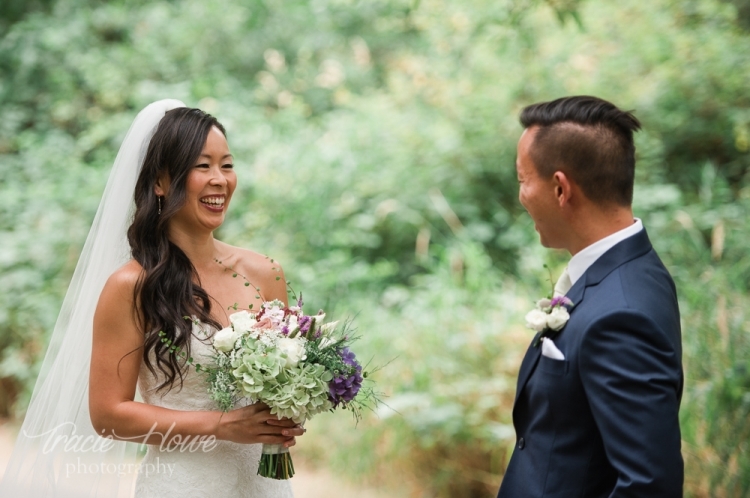 Be sure to read more about this fun couple in their own words at the end of this post! Tell the one thing you love most about each other. I love Richmond’s sense of humor. He is very patient, caring, and supportive. Besides getting married, what’s the one thing you’re looking forward to on your wedding day? Seeing all of my favorite people and the live music. Besides the honeymoon, what’s the one thing you’re looking forward to when the wedding is over? Relaxing and enjoying our time together. My art background, I am a photographer/painter/mixed media artist. I wanted everything to have a unique handmade look. Please share anything else of your wedding story that you would like to. I would like to get into the wedding/party decor industry. I love arts, crafts, and DIY! 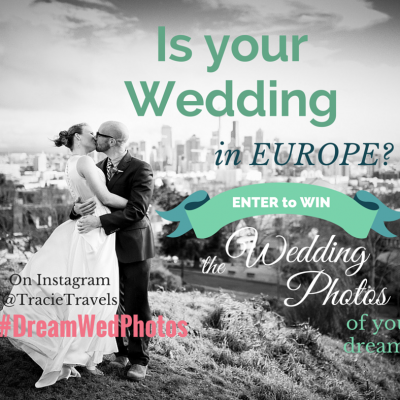 Instagram Wedding Photo European Giveaway!